Christmas is a magical time for everyone but for the children, it’s especially magical. School is out, snow is falling, and presents are unwrapped under a beautifully decorated tree with loved ones. The most important memories are developed during childhood, so it is key to make the holidays special for them. Tradition is taught early on and it sticks with children for years to come. They learn of old family traditions, like bringing out an old family heirloom to hang on the Christmas tree, baking Christmas cookies, or decorating the house, especially hanging Christmas stockings. Now, about those stockings: they’re usually left empty right up until Christmas, when they’re filled to the brim with goodies and toys! 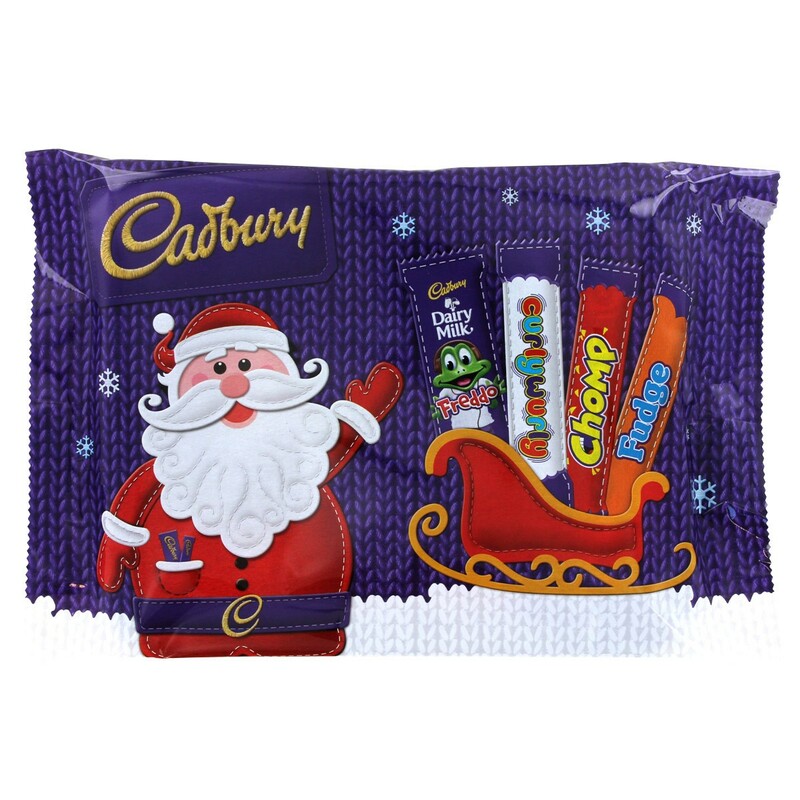 For children, sweets are a big deal, so when shopping for their stockings this holiday season, why not try a candy tube like Maltesers, Rowntree’s Fruit Pastilles, Pink Smarties, or Cadbury Buttons? They’re narrow enough to fit in the stocking and no one will ever see them! Candy tubes are popular during the holidays in the UK and nearly every confection company makes them! Another popular candy creation in the UK are selection boxes. They range from small to large and they come with all sorts of chocolate. Milkybar and Galaxy also make variously sized selection boxes if you or your loved one fancies these more. 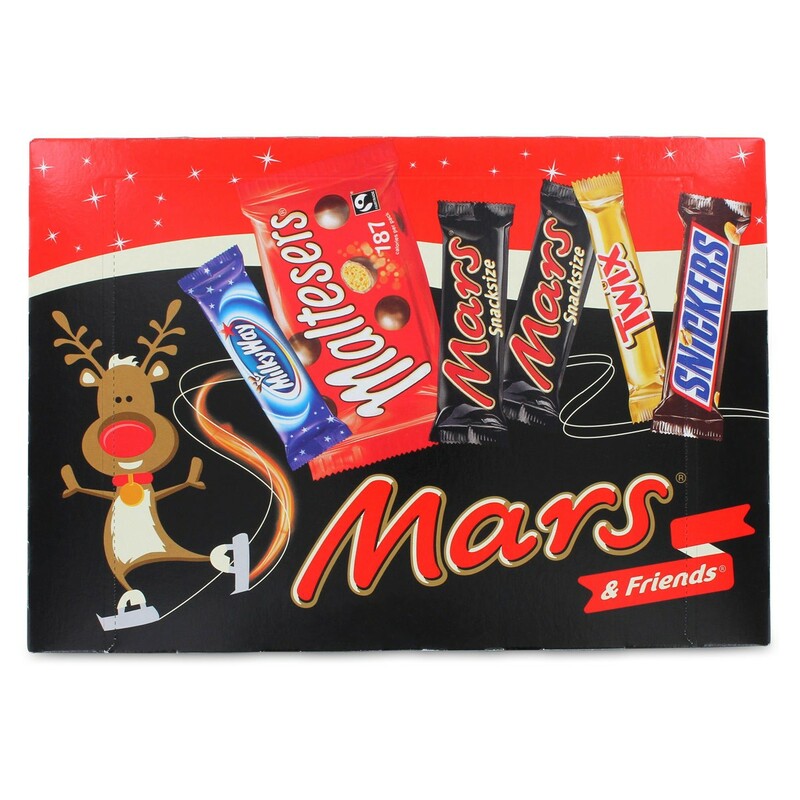 Each box comes with a preselected mix of candy bars loved by fans. The hardest part is which one to eat first! Now I know candy is not entirely good for children, but it’s the holidays and they only come once a year! Let them enjoy themselves before they go back to school and homework! Get Paid to Review Our Products! I love Cadburys Chocolate, and this post was so good!